Great article Amy. I especially like your hack about creating a link for a Team site. It is virtually impossible to find the site name in SPO without reverse engineering it through Teams. Hi, great article. 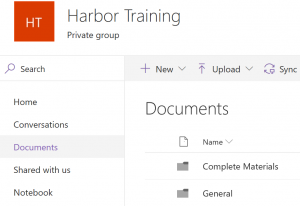 You mention that newly created Teams are not getting the Office 365 Group anymore. 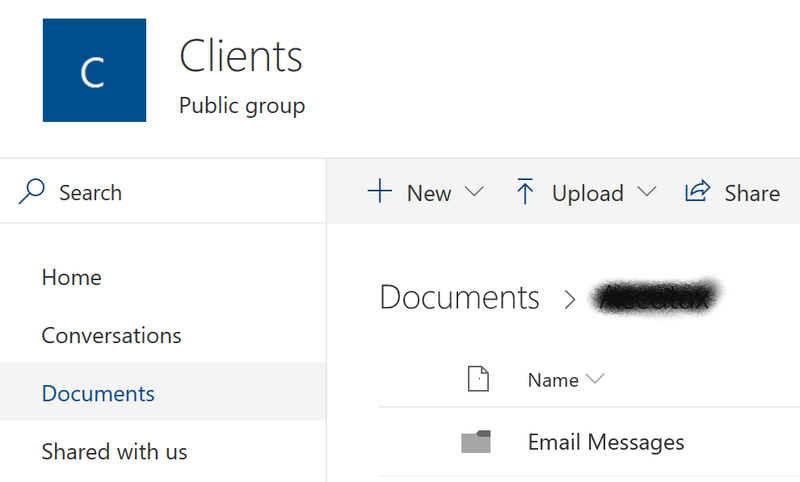 Instead, email for the group is now stored in SharePoint. 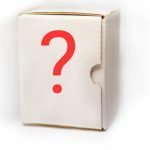 Do you have any references to this information? 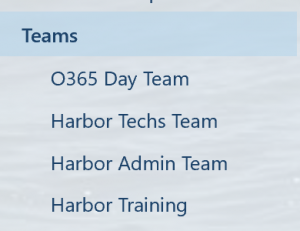 I cant find any information regarding this in the official documentation and Office 365 groups are still created on my newly created teams.